More Captain Morgan Jack-O Blast Cocktail Recipes - Who Said Nothing in Life is Free? 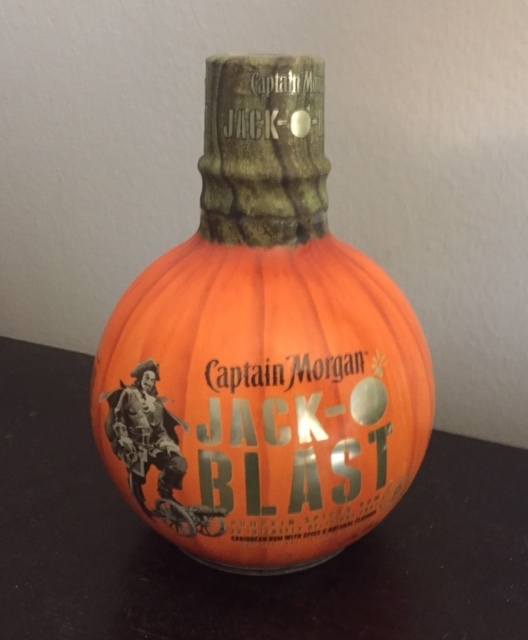 Captain Morgan Jack-O’Blast has returned for a limited time this fall season. The pumpkin spiced shot is perfect for any fall occasion from Halloween parties to football tailgates. 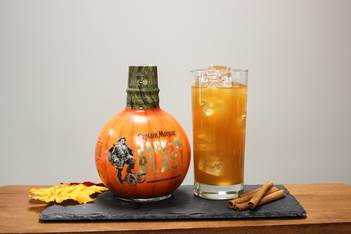 It delivers seasonal flavors of pumpkin spice mixed with your favorite spiced rum. You’ll love it as a chilled shot, but Jack-O’Blast is also the perfect way to add some fall spice to your favorite cocktails. Look for the unmissable pumpkin shaped bottle and make sure you don’t miss out. Last year I posted a few Captain Morgan Jack-O Blast cocktail recipes HERE and now they have come up with a few more that sound delicious. Combine Jack-O’Blast, LocoNut and cold brew in a shaker with ice. Pour into 2.5 oz. shot glass and top with whipped cream and a caramel drizzle.